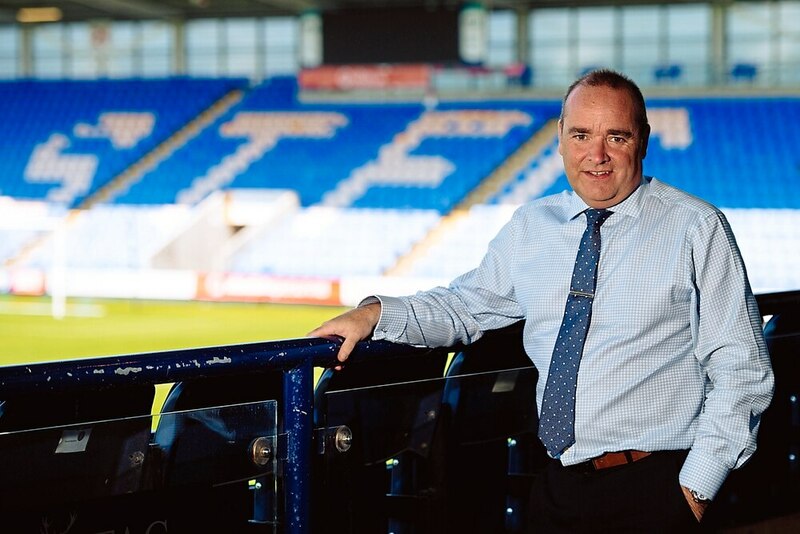 Chief executive Brian Caldwell believes Shrewsbury are relieved to see the back of a 'quite mental' summer – which saw Town break their record transfer fee and spend £600,000 on 15 players. The Town supremo remarked on a dramatic 10 week summer, shorter than usual as last season was extended due to play-off exploits before yesterday's advanced transfer deadline, but insists John Askey has brought the right players into Shrewsbury. Fifteen players – including youngsters and loanees – have departed Town over two months. The window began in hectic style for Salop as Paul Hurst left barely days after their Wembley play-off heartbreak. Caldwell, who helped boss Askey bring in two players on a busy deadline day, told ShrewsWeb: “I think we have done well, we have signed 15 players and the closed season has been quite mental to be honest, but we have done it, we have got there and we have a reasonable squad with plenty of competition for places. “It’s a very strong squad and I’m sure John and the guys will do their best with it." It is thought that Oliver Norburn became Town's record signing, joining from Tranmere for a fee larger than the record £170,000 Shrewsbury paid for Grant Hold a decade ago. Caldwell confirmed the club had broken their transfer record, though was tight-lipped on which player. He also said Town forked out almost £600,000 on nine transfer fees this summer. Town recuperated £1.75million up front from the sales of Jon Nolan and Toto Nsiala to Ipswich, while Stefan Payne's joined Bristol Rovers for £250,000. He added that Shrewsbury did not want to stand in the way of Nolan and Nsiala playing at a higher level and that location was a considerable factor in Payne's decision to leave. “It’s been an expensive one and we have re-invested some of the money that we got back from player sales," Caldwell added. All of Town's summer fees have been announced by clubs as 'undisclosed'. The CEO explained that those are included as clauses between the clubs which make financial details confidential.